Download Islamic books on Akhirah (The Hereafter) including The Soul's Journey After Death: An Abridgment Of Ibn Al-Qayyim�s Kitabar-Ruh, The Grave, The Signs Before the Day of Judgment, Hur al-Ayn & The Good End (of One's Life). Translator's Foreword: Questions abound about what happens after death. 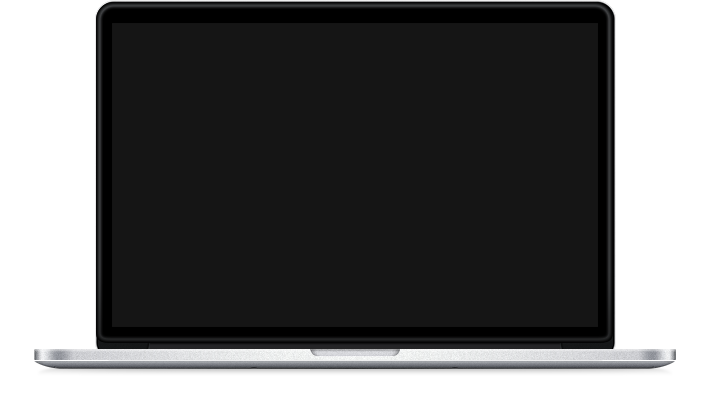 In Western societies, in particular, there is a great deal of speculation on these matters. Muslims, however, have answers to these questions. Islam tells us what we can expect when we have finally make our exit from this world ; we are also given ample guidance as to how we may best prepare ourselves and earn the rewards of Paradise in the Hereafter . 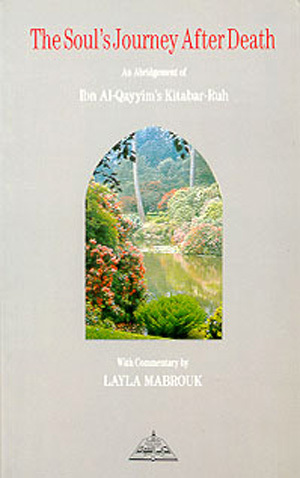 In this book, Husayn al-Awayishah outlines the Islamic teaching on death and the grave . 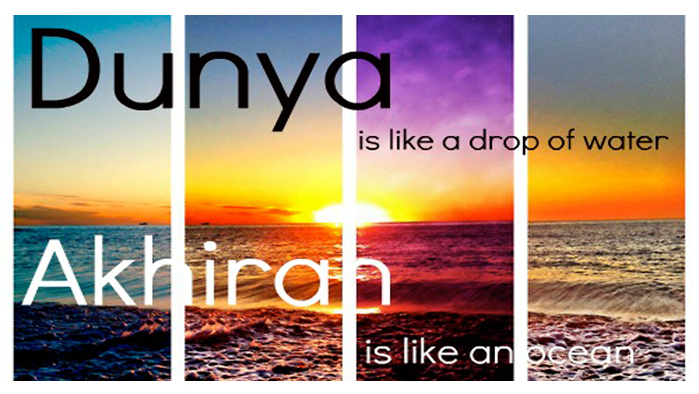 It is an essential reading for any Muslim who wants to know more about this topic from the authentic sources of Islam. Like everything, the present universe will also come to an end, and it is a part of our faith to believe in the Last Day. 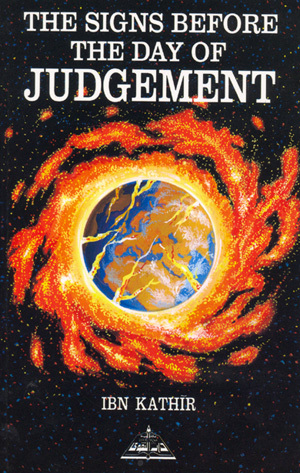 The signs of the Day of Judgment have been foretold by our Prophet (S). Ibn Kathir has collected all the prophesies of the Prophet (S) in his book Al-Bidaayah wan-Nihaayah. In this volume, we have presented from them the signs of the Hour and the events that are yet to take place, although mentioning very few examples of those prophesies that have already been realized. 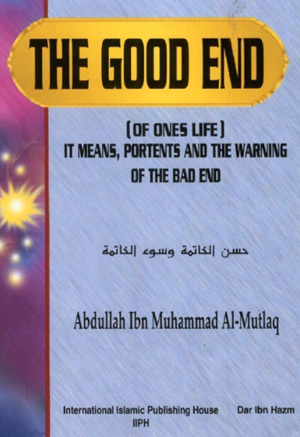 Full Title - 'The Good End (of One's Life) - Its Means, Portents and the Warning of the Bad End'. A portion (of good) for a man in this world is his lifetime; if he makes good use of it in things that benefit him in the eternal abode (Paradise), then his trade will be of a great profit. But if he misuses it (his life) by committing sins and disobedience till he meets Allah in such a state, he is surely of those who are losers; how many of them in the graves?! He who is of a sound sense calls himself for account before Allah calls him to account (on the Day of Account), and fears his sins (and consequently get faraway from them) before they lead him to destruction (i.e. HellFire).